Over the years, Samsung has shown an impeccable ability to hold both High-end and midrange phone users captivated by it’s ever timely innovative line of devices. 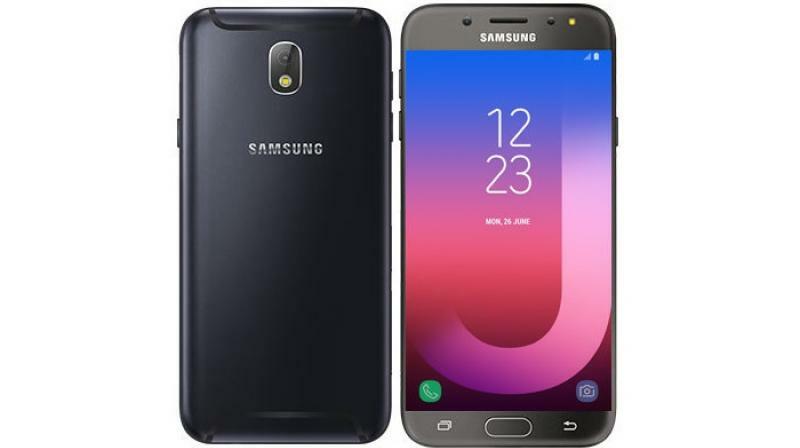 Adding to the Galaxy series, Note, A series and S series is another one called Galaxy J8 (2018). The codename SM-J720F appeared on Geekbench and GFXBench and another source, sound logic suggested that the device, Galaxy J8 (2018) might be unveiled very soon. With a display of 5.5 inches, HD resolution (1280 x 720 pixels), Exynos 7885 chipset that comes with octa-core CPU, clocked at 1.6 GHz, Mali G-71 and a RAM 4 GB. This phone is definitely worth high anticipation level, especially when the report says the phone will call me with an Oreo Operating System. The may receive more attention if released earlier than the so much anticipated Galaxy S9, because really the Oreo OS is one of the features users are eager to see how advance it is or works, and that will make the J8 satisfy their curiosity. The internal storage is 32 GB. The camera is expected to be 12 MP rear and 8 MP selfie camera. The sensors will shoot video in Full HD resolution.